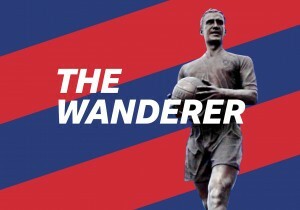 Problems on and off the pitch at Bolton are giving us plenty to talk about on the BBC’s new(ish) podcast The Wanderer. You can catch a new episode every Wednesday on BBC Sounds, your favourite podcast app or by clicking here. The Adam Le Fondre jar is getting pretty full. 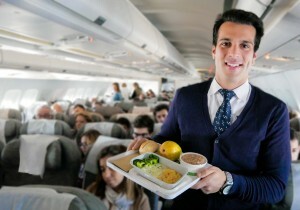 A Portuguese airline has flown the first plastic free flight. On talkRADIO last week, I asked aviation expert Alex Macheras if this was the start of a major change or just a PR stunt?